Update : Live update here ! 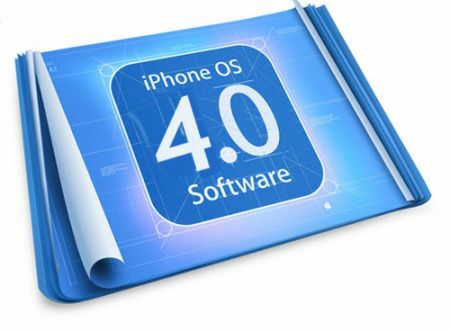 iOS 4.0 is right around the corner, and no doubt, we jailbreakers are going to have more than a few hiccups when the time comes to upgrade. Major OS overhauls always threaten compatibility issues, especially with MobileSubstrate extensions, and some projects get left behind or forgotten about by their developers who don't release the source. While this list might not iron out those issues, it should help us to figure out which of our apps and extensions we can safely install post-upgrade. It can also help some of us who rely on certain extensions to decide when it is worth it to upgrade based on which packages have been made compatible.